Fortnite now support controller to iOS and android, this update is very useful update for ios and Android user. Now user can experience physical buttons instead of Touch screen. 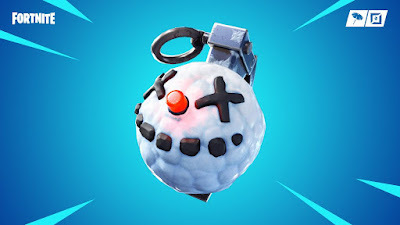 New Update also adds the Chiller Grenade and brings the Solid Gold LTM. Playground mode sees the guided missile being removed and a new Tournament has been added. MFi controllers will now supported for iOS. These includes the Steelseries Nimbus and Gamevice. 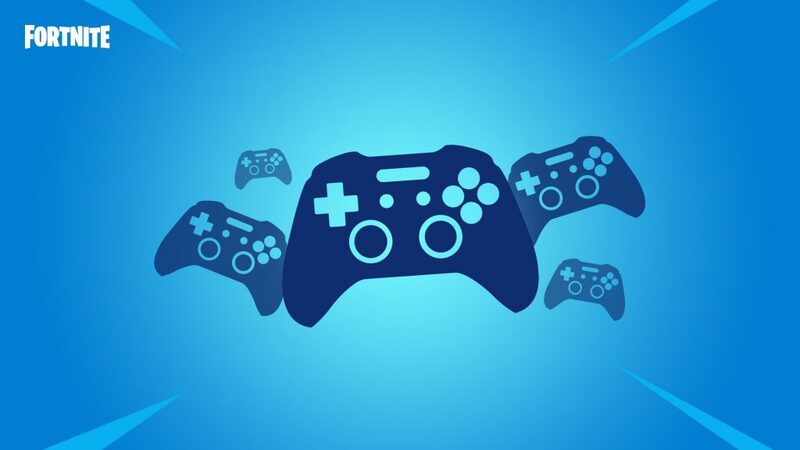 On Andorid, you have to choose more controllers like Gamevice, Razer Raiju, Moto Gamepad and More. Android Device supported 60 FPS in some devices like Galaxy Note 9 (USA variant), Huawai Honor View 20, Huawai Mate 20 X. With 60 FPS and controller support, the mobile version gives feeling better than Nintendo switch.